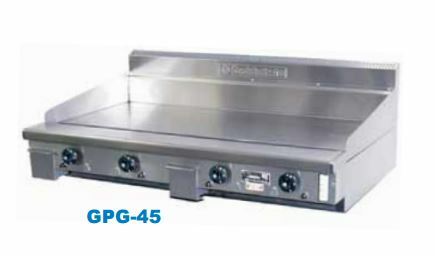 Heavy duty mild steel plate assists with heat retention & even cooking. 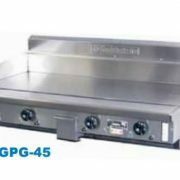 Option of machined steel, ribbed or stainless steel cooking plates. Front grease trough, generous chute and catcher. 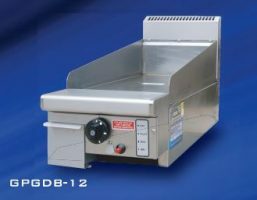 Stainless steel fascia and sides, spill zone and drip trays for ease of cleaning. 12 months parts & labour warranty. 10 year parts availability guarantee. 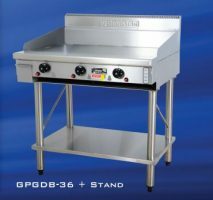 20mm thick mild steel plate maximises greater heat retention for consistent cooking. 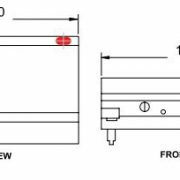 Option of machined steel, ribbed or stainless steel plates.